I graduated from high school in 2009 and have been working in the clinic since 2007. 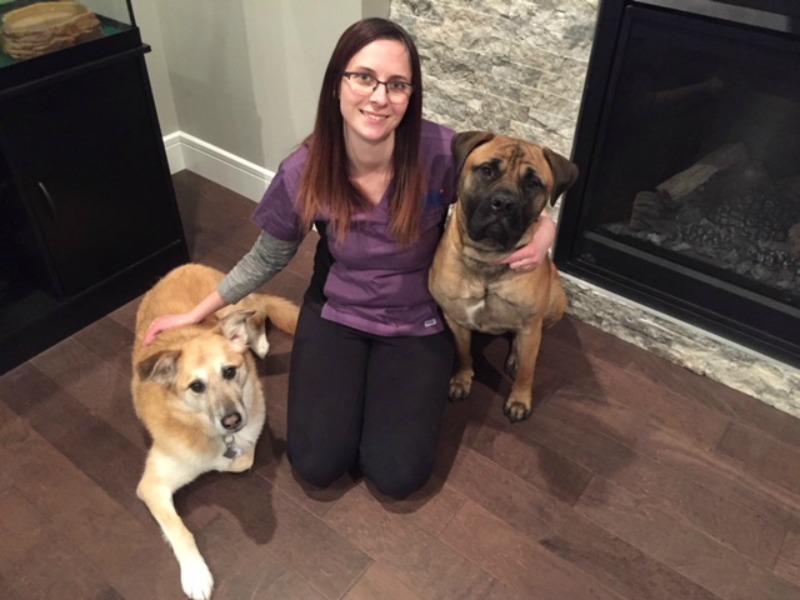 I started off in the clinic as a work experience student in grade 10, which quickly led to being hired as a member of the Boarding team, then the Reception team, then the Animal Care Attendant team, and now the Practice Manager. I have wanted to be in the Veterinary industry for as long as I can remember, and do not see that changing in the future. 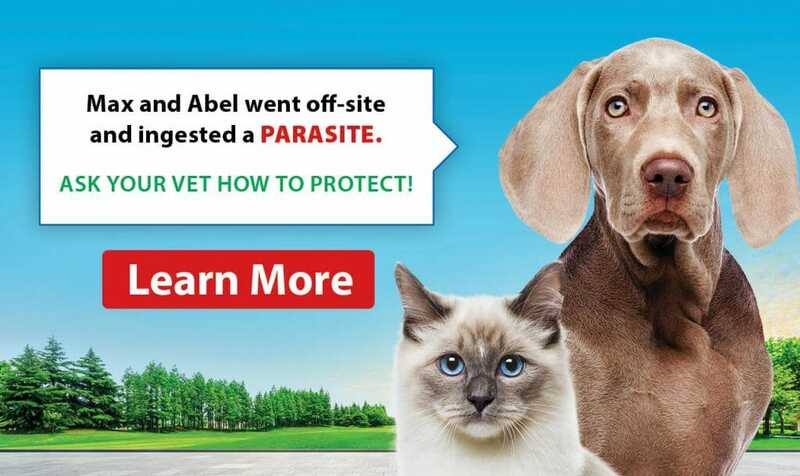 My favourite part of being in the clinic is seeing how happy clients are when their pet gets over something very bad and seeing how happy the pet is to see their owner again. I also love being involved with our stray program and seeing the animals find their new forever homes. I have two dogs of my own, a Bullmastiff, named Sahara, and a Shepherd mix, named Phoenix, as well as a Bearded Dragon, named Tequila, and an Axolotl, named Margarita. My husband and I also have three kids, Arizona, Trinity, and Braxton. In my spare time, I enjoy going dirt biking/quading in the summer, and playing hockey in the winter!